Most of our readers here have been with us long enough to know that Google Search on mobile wasn’t always as useful as it is now. There was a time when Android fans were clamoring for the ability to say “Ok Google, Turn on WiFi.” Well, did you know we can finally do that now? 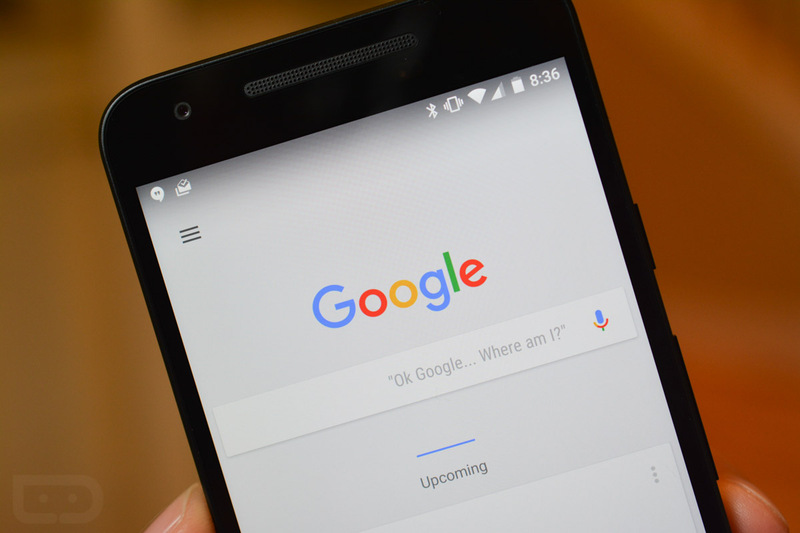 Over at the Official Google Search Blog, the team detailed a few tips and tricks that the Search app on your phone can take care of with just a few spoken words. In addition to the “Turn on WiFi” command, the Search app can turn volume up or down, turn on Bluetooth mode or switch to airplane mode if you’ve had enough of it all. A few things on the list are commands that I’m sure most of you have tried by this point, including searching for YouTube videos by voice, or finding cooking recipes just by asking. However, the Search app has the ability to respond to “Find me a nonstop flight from LA to Austin.” And after you get over the shock of the price of those flights around the holiday season, you can ask follow-up questions that specify business or economy, or certain cities you want to connect through. Pretty nifty right? And if you’re feeling lucky, you can always trust Google to find the right music for when you’re sitting in front of a warm fire. Play Music’s recent integration with Songza made it easy to ask for playlists surrounding a mood. Just ask for “Holiday Music” and let the app go to work. 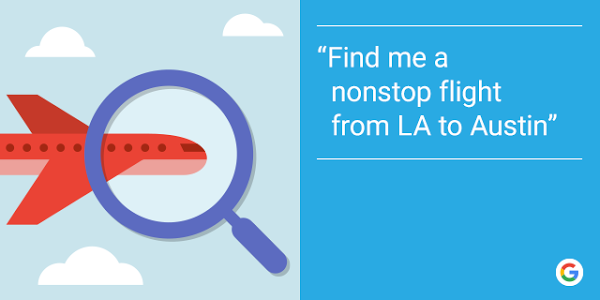 To see the full list of suggestions from the Googlers that built the app, head to their blog. FREE: Star Wars Google Cardboard Available for Free on Google Store!